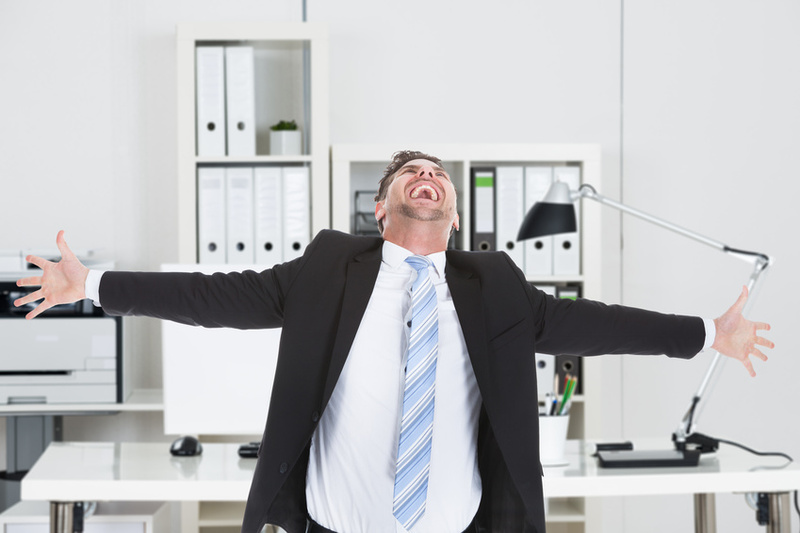 Love it or loathe it, April Fools day is almost upon us. While finding your flatmate has covered the toilet in Clingfilm might leave you stony faced (or is that just me? ), over the years there have been some genuinely funny and clever pranks. The April edition of PC Computing featured an in-depth article discussing a potential new bill that would make it illegal to surf the world wide web while drunk. The piece explained that the Internet is commonly referred to as the "information highway" and that congress, being out of touch with all things internet, had decided to prevent users being drunk on this particular type of highway. PC Computing gave a few clues to the fictitiousness of this bill, which was numbered 040194 (04.01.1994, April Fools day 1994) and pushed through by one Lirpa Sloof (hint, read it backwards). Despite these clues congress was inundated with angry calls, and even had to issue a statement to deny the fictional bill. Seen as symbol of liberty and freedom for the USA, understandably Americans are rather protective of the Liberty Bell. 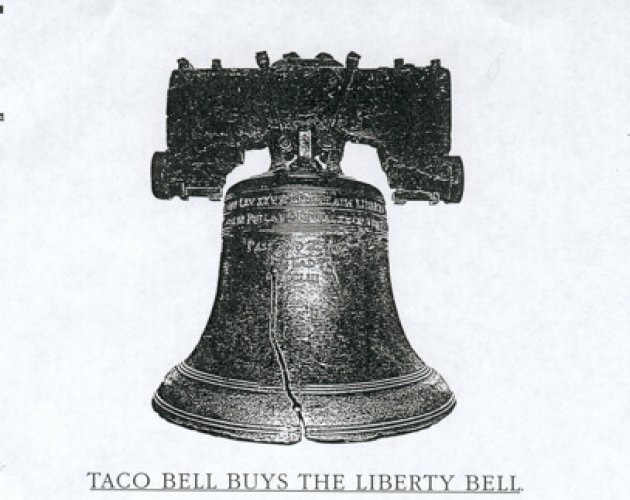 So, when 6 different newspapers featured full page ads declaring that Taco Bell had not only purchased this piece of American history, but they were renaming in the Taco Liberty Bell, people were somewhat enraged. Many readers called the National Historic Park in Philadelphia (where the bell is housed) to complain. It was only when Taco Bell announced the true nature of the prank, sometime in the afternoon of April 1st, 1996 that the anger subsided. 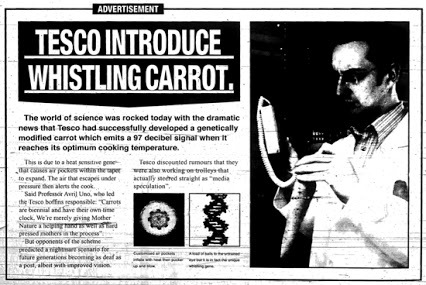 Via an advert in The Sun newspaper, Tesco announced to the nation that they had successfully modified carrots, through the magic of genetic engineering, to whistle when cooked. The advert stated that the GM carrots would have air holes in their sides which would blast out a 97 decibel signal - the equivalent to a pneumatic drill no less - to let the cook know it was time to dish up. Readers were appalled by the idea of deafening veg and anti-GM lobbyists leapt on the news, before the ruse was explained. 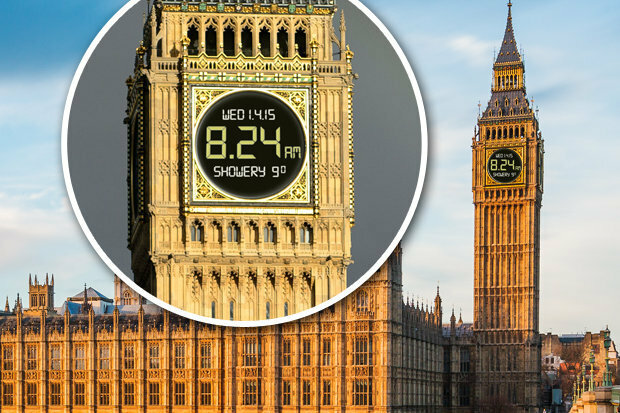 The 1980s was an era of great change for the UK, and in line with the times it was decided that the famous Big Ben clock would be changed to a digital face, and the old clock hands auctioned off. According to the BBC at least. When the Guardian published a 7-page supplement on the idyllic Islands of San Serriffe in the Indian Ocean readers were hooked. 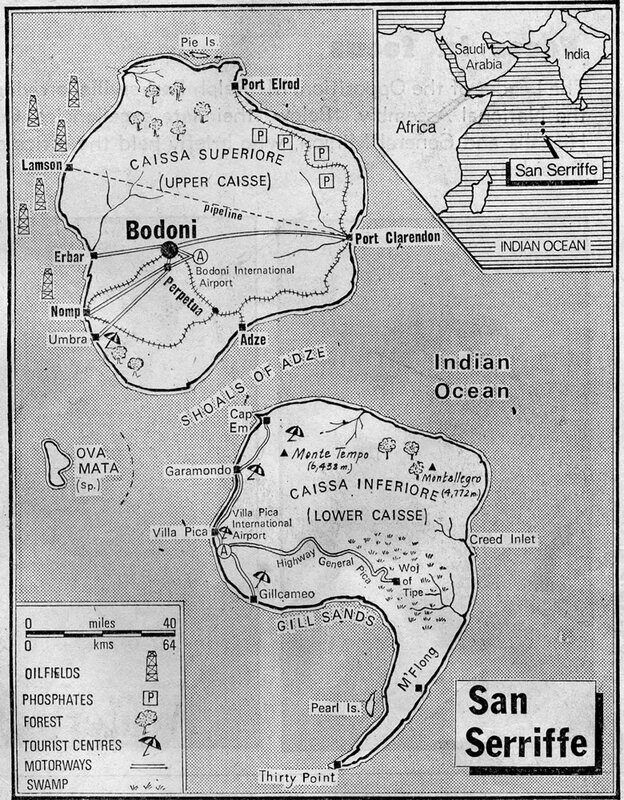 The obscure nation, which consisted of two semi colon shaped islands named Upper Caisse and Lower Caisse were detailed in depth by the paper, explaining the culture and geography of islands. The newspaper's office was bombarded with phone calls from people who wanted to find out more about this potential holiday spot, very few noticing it was all based on the typeface sans-serif. 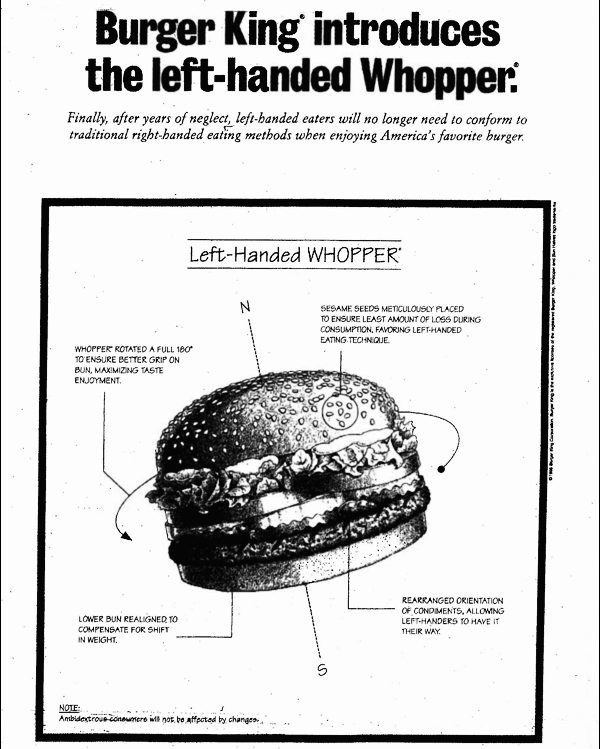 In 1988 (on April 1st of course) Burger King took out a full page advert in USA today to announce the launch of the left handed Whopper. Their advert stated that because a whopping 32 million Americans were left handed they had decided to create a burger especially for them. Although the ingredients remained the same, the condiments had been rotated 180 degrees to better suit lefties. The following day BK issued a statement confirming the hoax and revealed that numerous customers had marched in and asked for the left handed version, or demanded their original right handed burger. This prank combines both cruelness and ingenuity, making it one of the best pranks of all time. 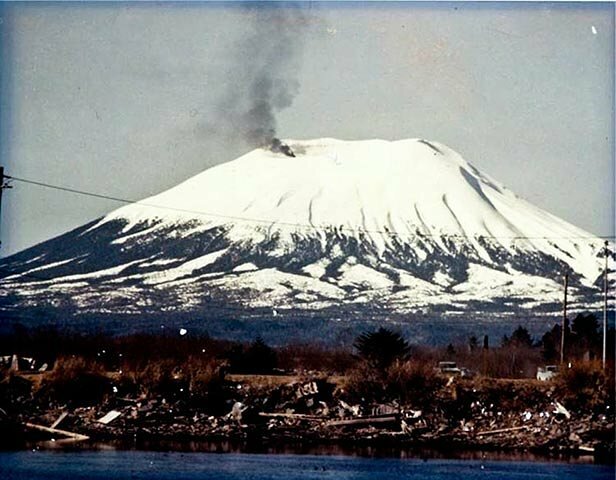 On April 1st, 1974 the residents of Sitka in Alaska awoke to see the top of nearby Mount Edgecumbe billowing black smoke. The volcano was believed to be long dormant, and it caused a wave of panic amongst the citizens of Sitka. Luckily for the locals it turned out to be nothing more than an elaborate hoax by local man Oliver "Porky" Bickar, who had flown 100 old tyres into the crater, and set them alight to simulate an imminent eruption. Brits will know Panorama is widely regarded as one of the most respectable and informative shows on the Beeb. The show announced that thanks to an extremely mild winter Swiss farmers were enjoying one of their best spaghetti harvests in decades. Footage showed numerous farm hands carefully lifting strands of pasta off the spaghetti trees. The narrator goes on to explain that another factor in this bumper crop is the elimination of the dreaded spaghetti weevil, that has blighted many harvests over the years. Unsurprisingly 1950's audiences, who were far less familiar with the exotic pasta than we are today, fell for the BBC's prank, calling in droves to ask how they could grow their own crop. To which they were reportedly told, "place a sprig of spaghetti in a tin of tomato sauce and hope for the best." CNN described it as "the biggest hoax that any reputable news establishment ever pulled", and it remains the most famous April Fools joke ever. 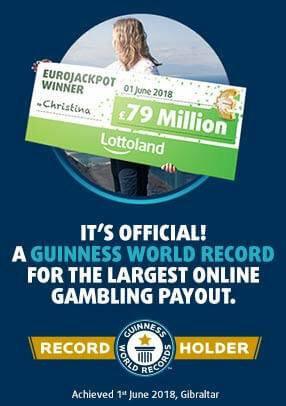 Don't be a fool this April and miss out on your chance to bet on a huge jackpot.